An essential part of running a store is having the ability to accurately track and update stock instantly. With OpenCart, you can choose exactly how your customer sees your stock statuses and what message they see. 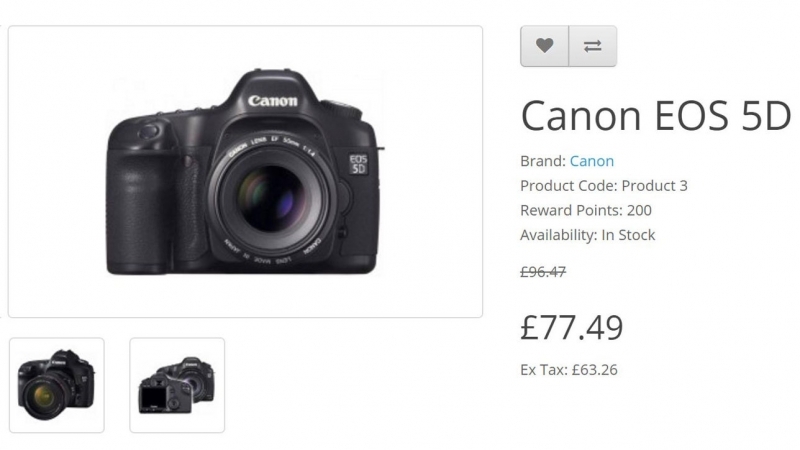 In this tutorial, we'll be going through how you can add, edit and remove a range of different stock statuses within your OpenCart ecommerce store. Where are product stock statuses used? 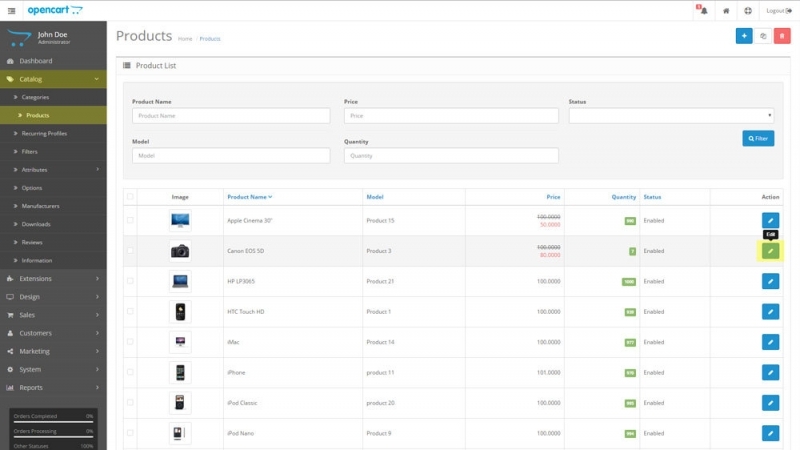 In OpenCart, a product availability is shown on the product page. What is displayed here, is dependent on a couple of factors. 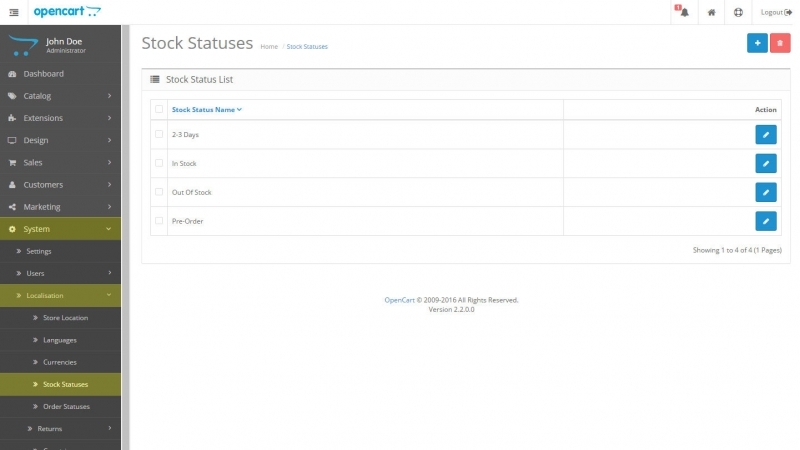 If the product is out of stock, the product stock status is shown (more on product stock statuses in the next paragraph). 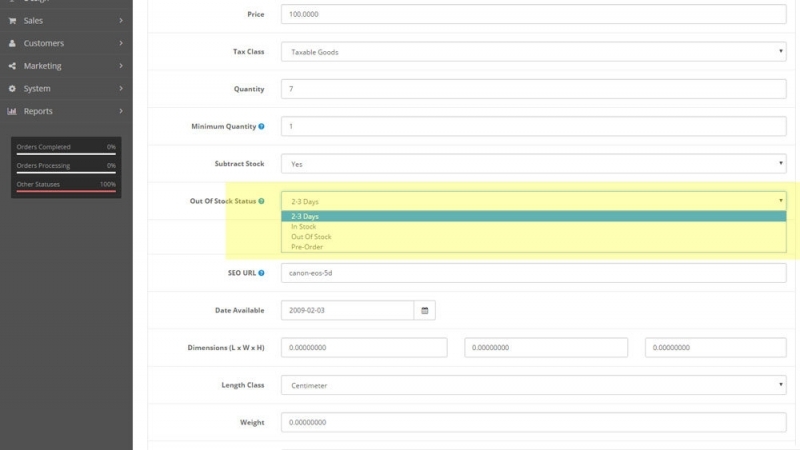 If the product has stock and the “Display Stock” setting is set to “Yes”, the product quantity is shown. These statuses offer no functionality within the system other than to display to the customer that the product is out of stock. As mentioned in the first section, each product can be assigned a label which is shown on the product page when the product is out of stock. To add, edit or delete stock statuses, go to System > Localisation > Stock Statuses. Stock Statuses cannot be deleted if they’re assigned to 1 or more products so make sure you change these products first.